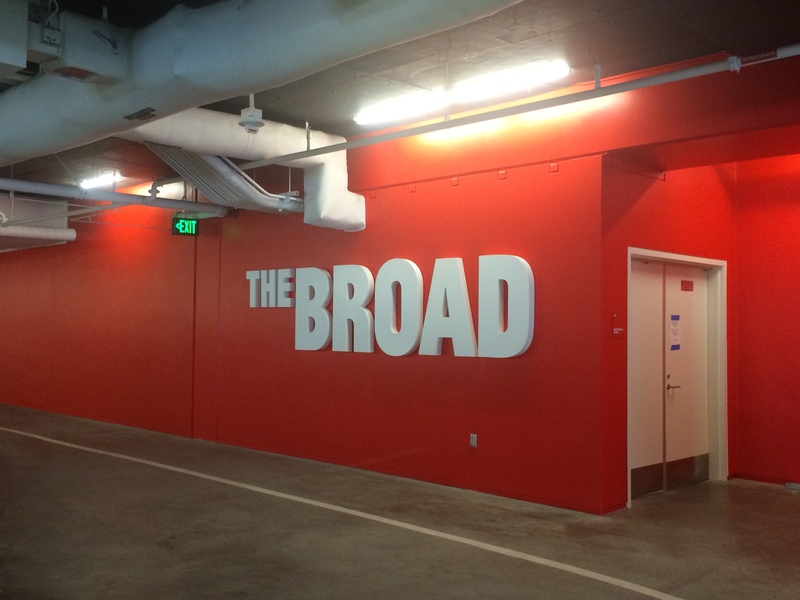 The Broad is a museum and storage facility for the Broad Family collection of contemporary art and a key component of LA’s revitalization. 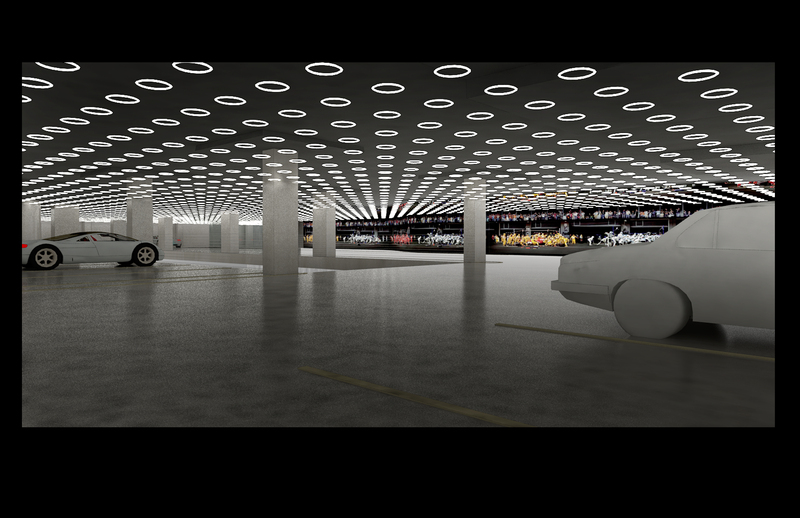 The new 366 stall parking structure forms the base for the new Broad Foundation art museum located at 2nd and Hope Street in Downtown Los Angeles. This structure is a poured in place concrete structure using reinforced steel, flat plate design. The extreme loads from the art museum are transferred through the podium deck and perimeter walls of the structure to a bell caisson foundation system. 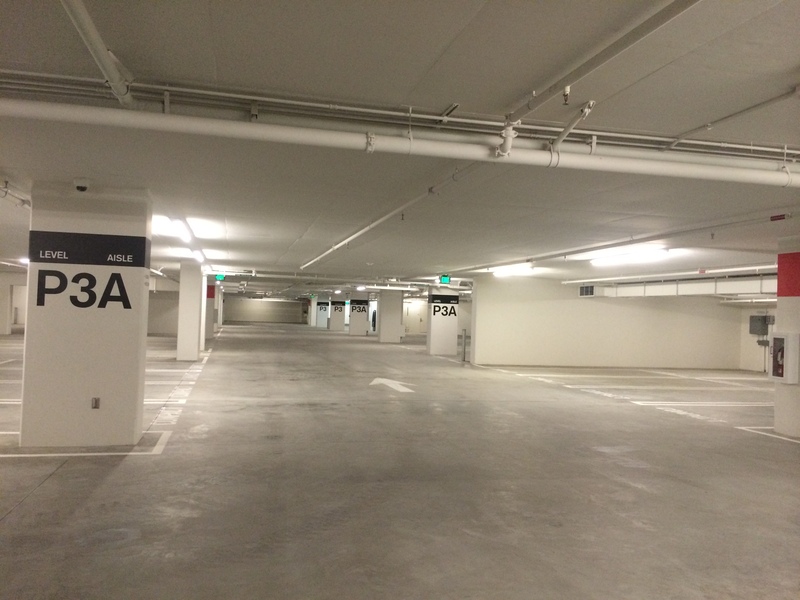 The parking structure includes parking for Museum patrons as well as for CRA employees and downtown visitors. 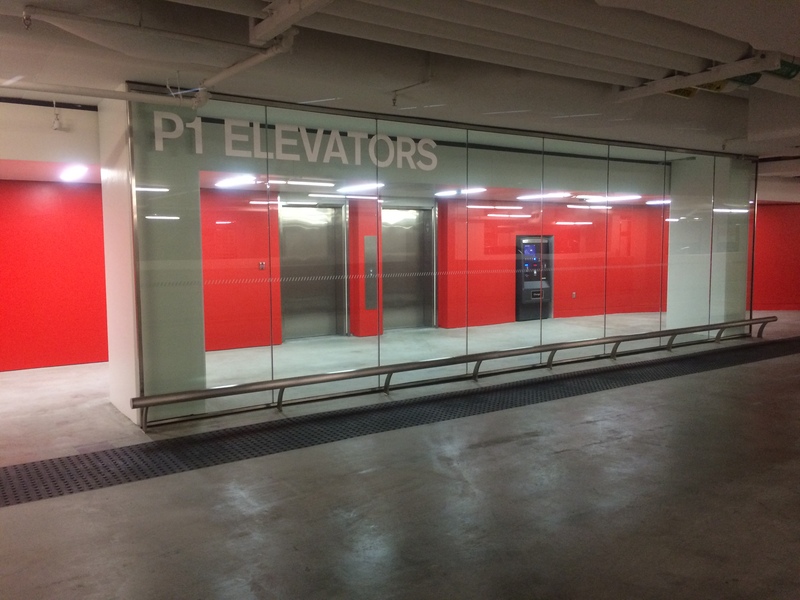 In addition to the parking itself this three level garage also contains the mechanical systems, Central Plant, Operations Center for the Museum as well as sophisticated loading dock for transporting the artwork to and from the museum. The structure is mechanically ventilated although a significant portion of the exterior is open to daylight. The exterior is completely below grade on one side and as the facade becomes visible above grade on the other sides it is shroud in a custom stainless steel mesh, metal panel and stone cladding system. 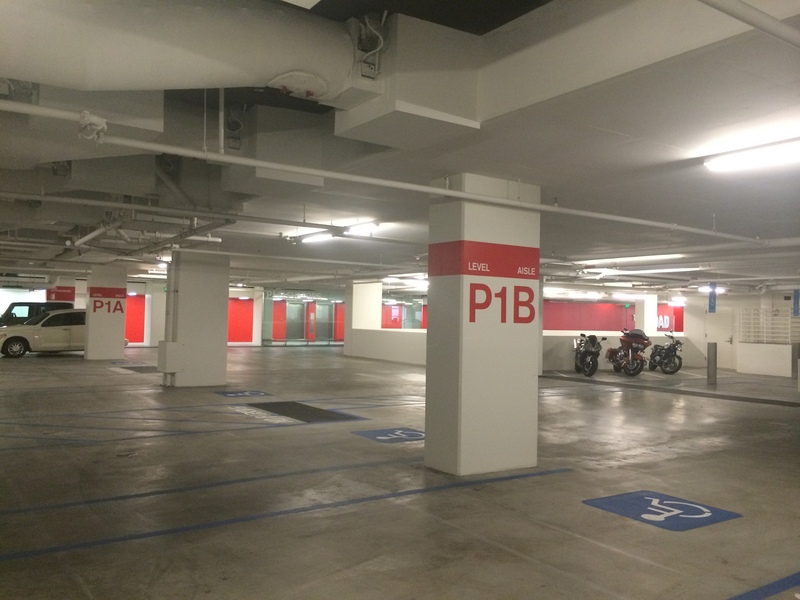 Key security and environmental considerations are incorporated in the design of this garage. Principal in charge Wayne Banks AIA. 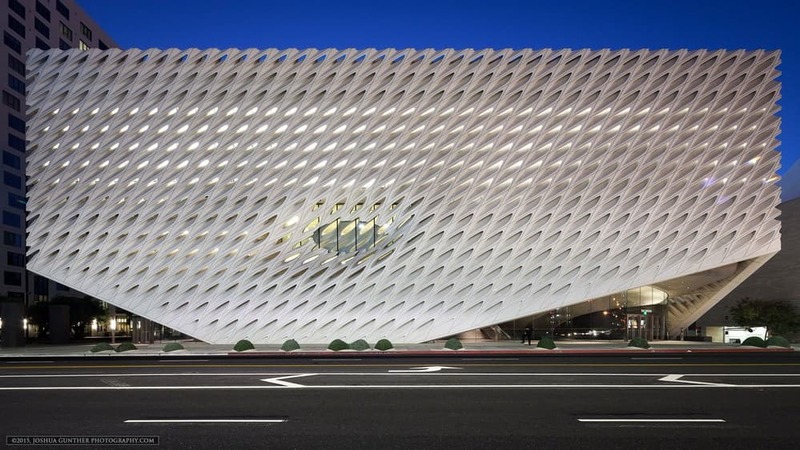 Done in conjunction with Gensler, LA and DS+R Architects executive and design architects for the Broad Museum.